"I was very comfortable and felt that l made the right decision in choosing Glenwood." "The staff is very friendly, and the service is great. Highly recommend this place." "The best dental office I've ever been to." Glenwood Dental Care is a highly rated comprehensive dentistry practice in Glendale Heights, Illinois. 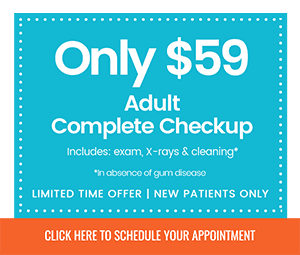 Patients from Glen Ellyn, Carol Stream, Lombard, Bloomingdale, and surrounding areas count on the experienced dental team at Glenwood Dental Care for urgent dental care, crowns, dental implants, teeth whitening, and much more. 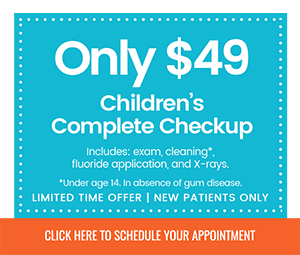 The expertly trained team at Glenwood Dental Care works hard to provide patients ages 5 and up with the very best care using state-of-the-art equipment and techniques. Whether it’s routine dental care, urgent care, or pediatric dentistry, the Glenwood Dental Care team works together to support optimal dental health for all patients. At Glenwood Dental Care, the goal is to deliver affordable dental care in a convenient way. Financing options are available, and the convenient hours can work with anyone’s schedule. The warm and welcoming environment at Glenwood Dental Care soothes the nerves and helps patients feel at home. Use the online appointment tool or call the Glenwood Dental Care office to schedule a visit today. 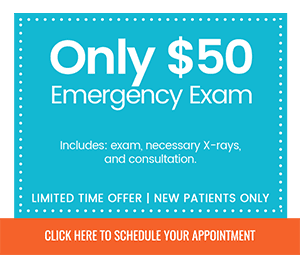 NOW OFFERING LIMITED TIME SPECIALS! Glenwood Dental Care is committed to helping patients afford their dental care needs. Here is a list of insurances accepted at Glenwood Dental Care. If you do not see your insurance provider or if you have any questions about payment, please contact our office. Teeth are more than just a tool used to bite or chew foods. Brushing the teeth every after a meal gets rid of the food stuck on the teeth that might cause bacteria build-up that will soon develop into a more severe oral problem. Teeth whitening is one of the most common cosmetic dentistry procedures being performed due to its effectivity and fast results.